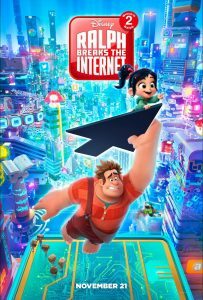 The cast and production team of "Ralph Breaks the Internet", the sequel to "Wreck-It Ralph," sits down to discuss the making of the animated film. 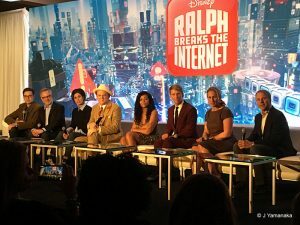 On the panel, stars John C. Reilly, Sarah Silverman, Taraji P. Henson, and Jack McBrayer. 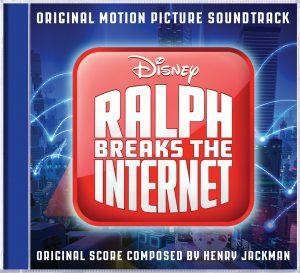 Wreck-It Ralph 2: Ralph Breaks the Internet is due out in theaters on November 21. AllEars.Net had the chance to hear the filmmakers talk about the development of this anticipated sequel at an early press day several weeks ago!